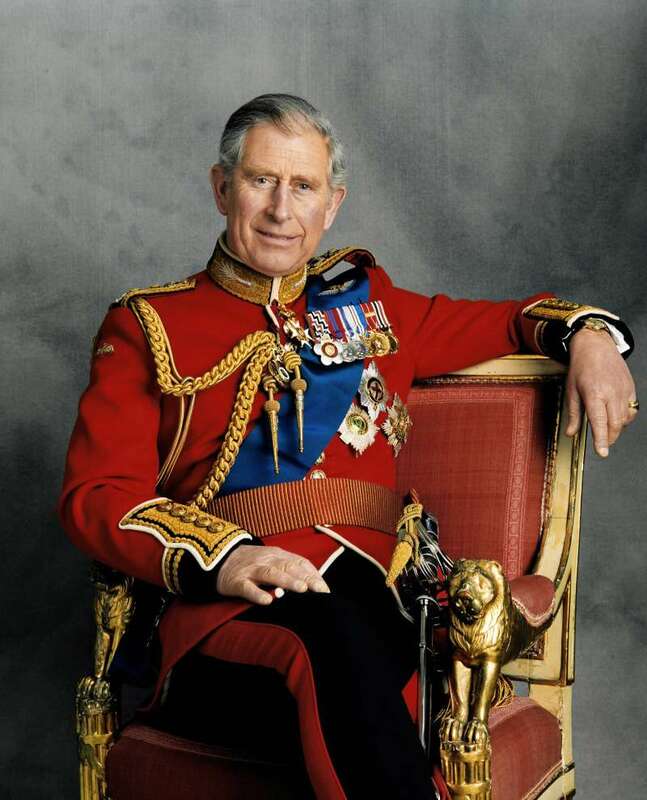 Prince Charles is getting closer to the British throne and to reaching a new milestone in his life. 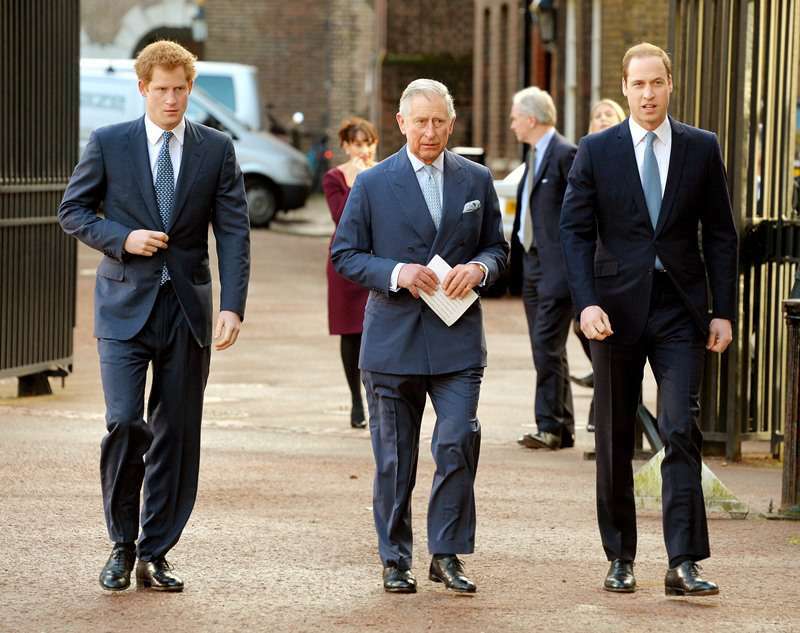 The Queen’s eldest son is turning 70 this week, and in order to celebrate such a marvelous occasion, the BBC released a new documentary about the future King of Britain, titled Prince, Son and Heir: Charles at 70. 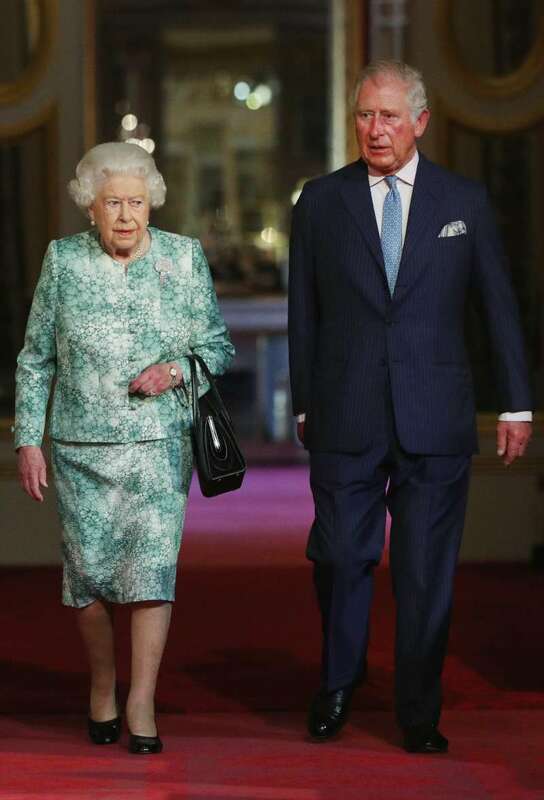 READ ALSO: Duchess Camilla Believes Her Husband Prince Charles Is Destined To Be The King: "It's Just Something That's Gonna Happen"
Clearly I won’t be able to do the same things I’ve done you know as heir. However, we can be sure he will be loyal to one of his biggest passions in life – protecting the environment. This topic, according to Prince Harry, makes him so emotional he even gets angry at the dinner table. Speaking about his dad in the documentary, Prince Harry revealed that he is very worried about environmental issues and the fact that there isn’t much done concerning climate change and air pollution. You know how frustrated he gets, when we’re sitting down at dinner and we sit there and speak to him and he gets so frustrated. You can understand why he gets frustrated because when you’ve been banging the drum for this long and still no-one listens, when you care that much, was it too soon? 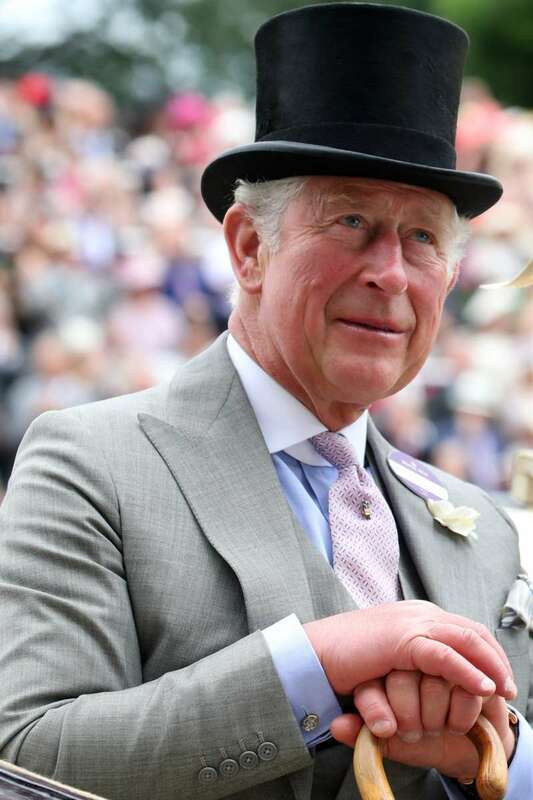 The ginger royal continues by saying that Charles has been passionate about this issue even before people recognized climate change as a problem. Prince William backs his brother up by stating that people don’t like to hear about this problem but we’ve got to change our perception of it. We need to think about what kind of world we're handing on to our successors, particularly grandchildren. The royal says we should be respectful of nature because it’s much more powerful than we are. We couldn’t agree more, and we hope he’ll make some changes in this area when he becomes the King.